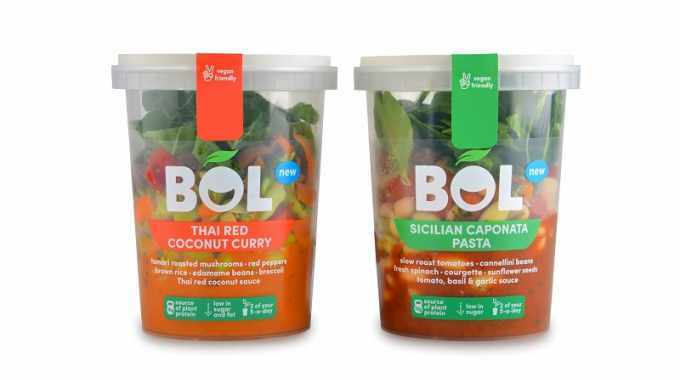 BOL has teamed up with Bradford, UK-based printer The Label Makers to revamp the packaging of its soup, salad and veg pot range. BOL produces 100 percent plant-based products for the food-to-go market. The vivid, bright colors of the fresh produce inside are complemented by an ‘eye-popping, sharp, modern packaging design’, intended to exploit the transparency of the containers. 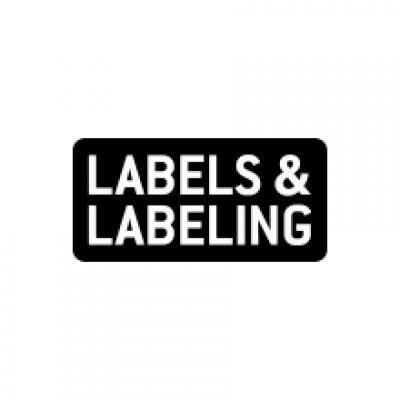 Previously using flexo printed labels, the new labels are printed on a cleasr PE material using The Label Makers new Durst RSC. BOL required the flexibility to tweak and alter the design during the process, without causing delay or significant additional costs. Traditional printing methods would have required a new set of plates for every design change. This issue was negated using digital printing. Offering a range of advantages including a 98 percent match to Pantone colors, the Durst RSC digital press achieves a high definition of process imagery and a higher opacity with the white ink than the previous flexo label. The printed inks passed a rigorous testing procedure at a third-party packing company under extreme hot and cold temperatures.